We should also show browser information here. 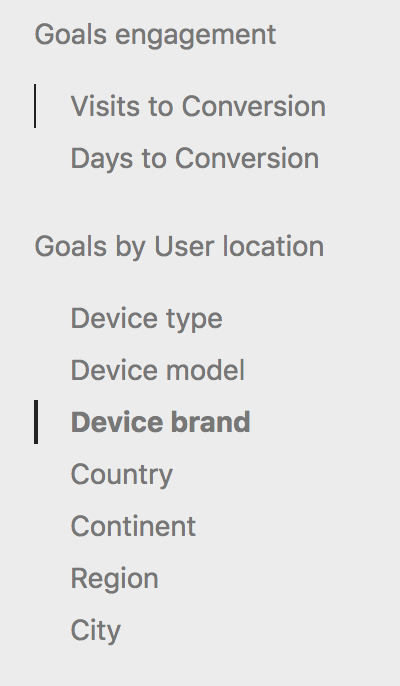 This is important cause when a goal is not converting as much anymore as it used to do, you want to see if it is maybe related to a specific browser. For example there could be a JS error only in one or few browsers on a page preventing users to achieve a goal. Having this browser segment in the goal report be very helpful. The "Browser" report be very useful. Could optionally also add "Browser version" report. This will need a schema change to add the browser column to the conversion table so moving it to 4.0 release.